Ashish writes on project management subject and some of his works have been selected among 1000 entries and published in PMI® Global conference. He is an executive coach and has conducted many workshops on project management and trained more than 5000 practitioners on project management. He is also a visiting faculty at leading B schools in Mumbai. 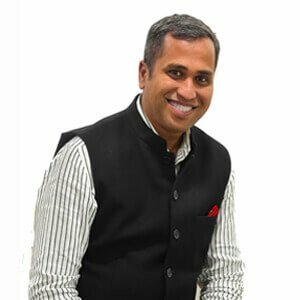 Ashish has extensive professional experience and has worked with the top 4 global companies and helped each one of them to incubate their different practices. He has set up practices for different units in different technologies and led the projects & practice successfully to a sustainable growth.